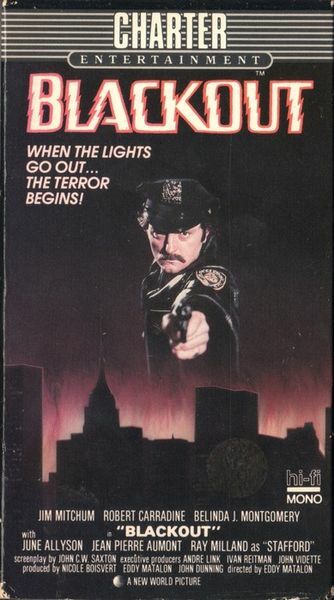 Description: A black comedy of violent criminals who terrorize apartment dwellers during New York’s 1977 power blackout. Tagged 1970s, English, Exploitation, France. Bookmark the permalink.